This is a continuation of my Financial Independence blog posts related to financial education. I’m creating the blogs so that our two sons that will be graduating college soon will have a better understanding of personal finance. Investors tend to talk about buying and selling stocks and bonds. But what is a bond? Bonds are simply a loan or an IOU, but you serve as the bank. Stocks and bonds are the primary ways companies raise money to grow their business. As discussed in our last blog post, when you purchase stock, you are purchasing ownership in the company. When you purchase bonds, you are lending money to the company and receive interest payments on that investment. Bonds have a fixed term (called a maturity date), normally 5 to 20 years but companies that issue bonds may “call them” (purchase them back) prior to maturity. Related Post: Financial Independence 101: What are Stocks? Both companies and the government issue bonds to finance projects. Municipal bonds are issued by city and state governments. 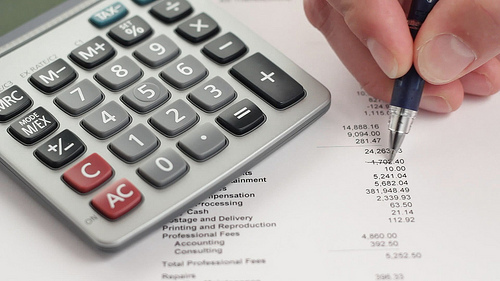 The US government issues Savings Bonds, Treasury securities, T-Bills and Treasury Bonds. Buying bonds is a defensive play when you are building a balanced portfolio. Generally, the value of a bond rises when interest rates fall and fall when interest rates rise. So normally if the stock market starts to tank, your bond values will rise, protecting you from the ups and downs of the stock market. When the stock market tanked in August of 2015, the value of my stock index mutual funds tanked but my bond index funds did well. This was my protection. Because we are retired, I draw money from our retirement portfolio every so often to pay for our living expenses. Since our stock funds were down, I could cash in some of our bond funds if I needed cash, and we would not lose money from the stocks that were in decline at the moment. How do you purchase bonds? Bonds are sold through brokerage accounts (Fidelity, Vanguard or some other financial institution). You can also purchase government bonds directly from the US Treasury at TreasuryDirect, but I recommend having an investment account (like Fidelity). Once you have an account, you can buy and sell stock and bonds online. This account will become your portal to financial independence. Is it risky to purchase bonds? Bonds are much less risky than stocks but do not normally produce as high of a return. Again, it is your defensive play for when the stock market is in decline. One of the drawbacks of investing in bonds is that they have a set maturity date, so you cannot sell them at will. Bond mutual funds solve this issue. A bond mutual fund is a collection of bonds (normally hundreds of bonds) that allow you to buy or sell at any time. The mutual fund is managed by a company and you pay a small fee to the mutual fund management company for having them manage it. 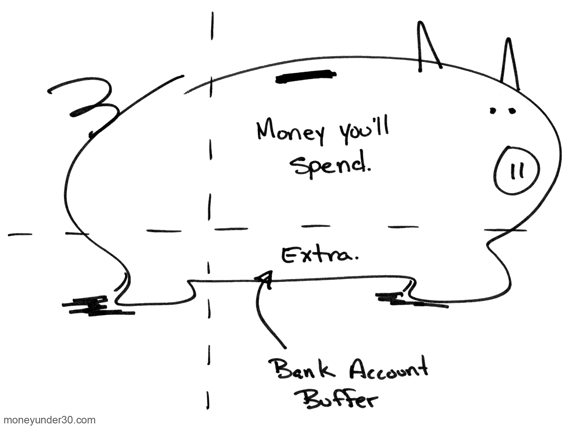 The amount you pay is called the expense ratio, so look for mutual funds with low expense ratios (I look for those with an expense ratio of .15% or less). Now that you have an understanding of bonds and financial freedom, let’s get to the bottom line. 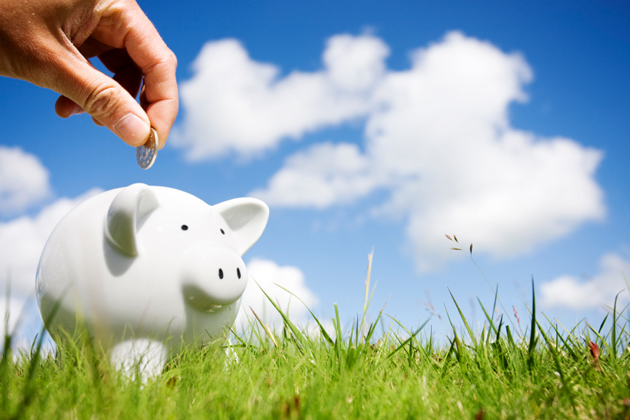 Once you start your career, set aside money for savings and have that money automatically deducted from your paycheck. Start with 15% of your paycheck, more if you can swing it. FSITX – Invests in bonds (note: if you are young and have 30 or more years before you retire, you may consider delaying the purchase of bonds for a while since you will not care as much about market fluctuations). FSIVX – Invests in international stocks (like those in Europe). 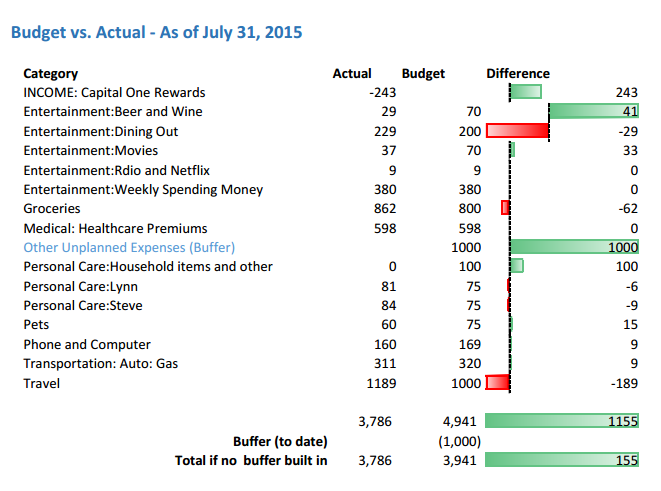 Finally, track your budget and investments with an online tool. Personal Capital is an excellent tool for this and best of all, it’s free**. 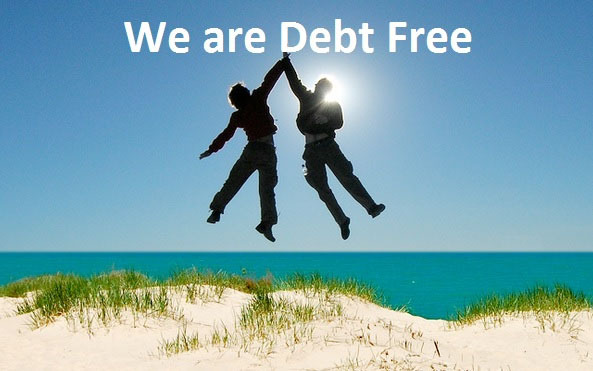 This is a great start to financial independence! ** Note: I have no affiliation with Fidelity nor do I get any compensation, I am just more familiar with their services than other investment companies so that is why I recommend them in this article. 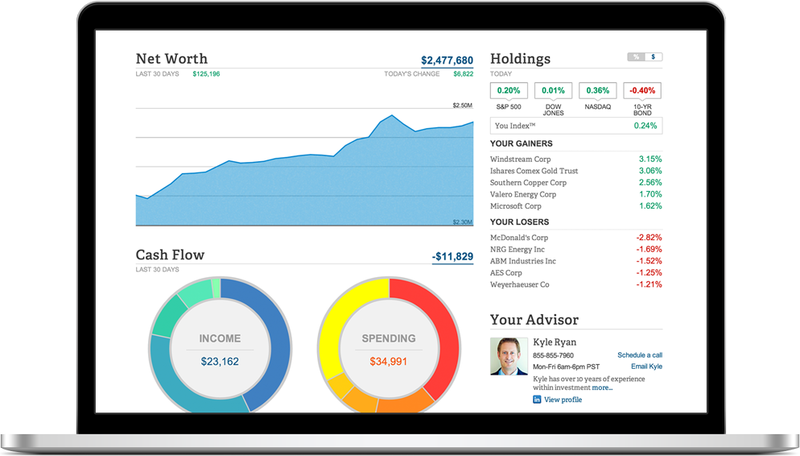 I am an affiliate for Personal Capital, it is a totally free and superior way to keep watch over your investments. I would never recommend anything that I don’t personally use and completely believe in, so give it a try. Market Correction: Don’t Freak Out! What do you think of these financial independence training articles? Leave me a comment to let me know your thoughts! This entry was posted in Financial Independence and tagged balanced portfolio, bonds, brokerage, fidelity, financial, financial independence, investing, personal finance, retirement, self improvement, stocks on October 13, 2015 by Steve Miller.